Highly secure, technically advanced upvc windows and doors that are low maintenance & energy saving. A truly fit and forgot solution. Increasingly, modern life is becoming more and more hectic with most people having less free time to spend with family and friends. Anything that can reverse this trend must be advantageous and Abbey Windows Leicester has the solution. Maintaining your old wooden window frames is a time consuming business, and soon enough they will eventually require a rub down and repaint. Furthermore, they are often draughty, thermally inefficient and very easy to force open which is a very real security concern. 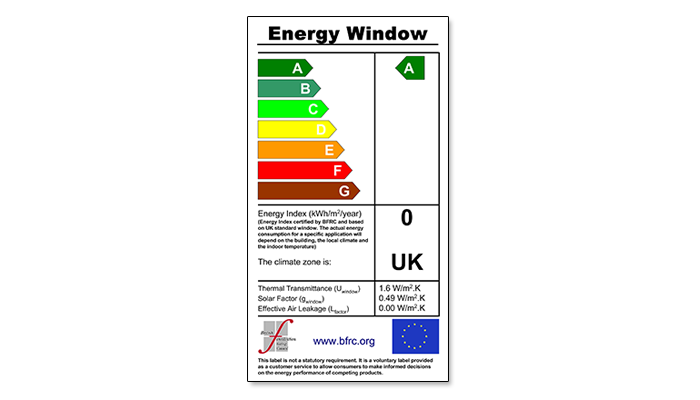 Fortunately, all our double glazed windows and doors are manufactured from British Standard Kitemark approved upvc profile that will not split, warp, rot, bend or crack. Best of all, it requires very little maintenance with no annual painting, just the occasional wipe over with warm soapy water and a little light lubrication to the locks. We only fit thermally efficient double glazed units that helps to reflect heat back into your home, whilst multi chambered frames and advanced weather proof gaskets prevent the cold outside air penetrating inside. This should help to reduce expensive heating bills which is better for you and the environment. To help prevent any unwanted visitors gaining entry, the frame and sash (profile) are manufactured to the British Board of Agrement (BBA) specification for product security. 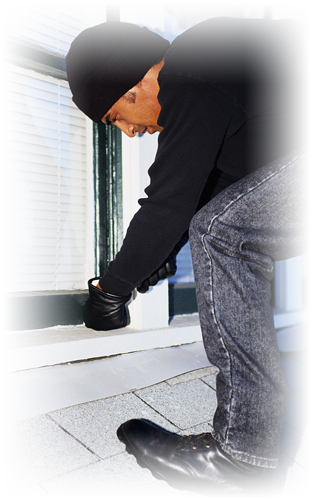 All our windows and doors feature high security products like shootbolts and hooklocks. High Security glazing clips prevents the actual double glazed unit from being removed from the outside. We've been installing windows, doors and conservatories throughout Leicestershire for over 28 years, so your home really is in good hands.